Here we go again! That time of the month where our great friends over at GeekFuel send us their monthly subscription box to unbox and review for your enjoyment. 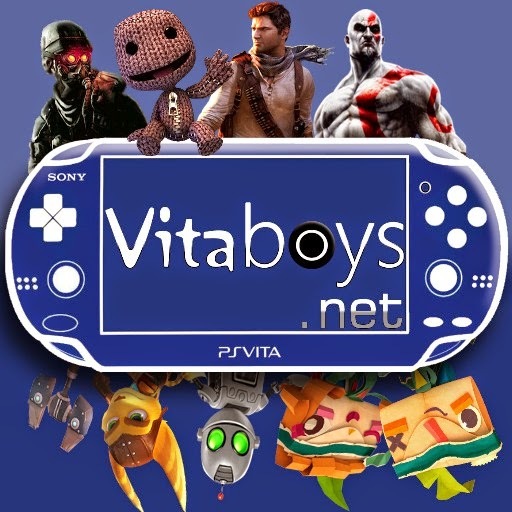 Now, keep in mind the VitaBoys have decided to add a video unboxing from now on, but for now we will keep to the awesome analysis of each item in the way we have been doing so thus far. Now, for those of you who have been crazy enough not to have read our other reviews, we will go over the general idea of GeekFuel. Many of you are familiar with LootCrate, which is a great box itself but it doesn't compare to the awesomeness that is GeekFuel. 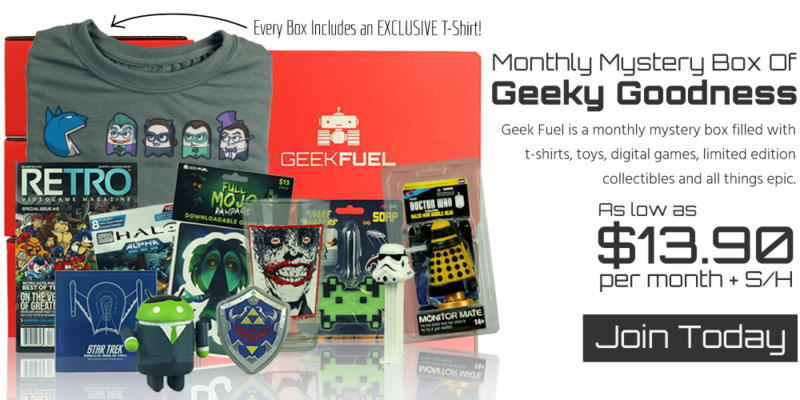 GeekFuel is a monthly subscription box where geeks, gamers, and fanboys alike pay a flat fee and receive a monthly box full of great goodies and toys inside. 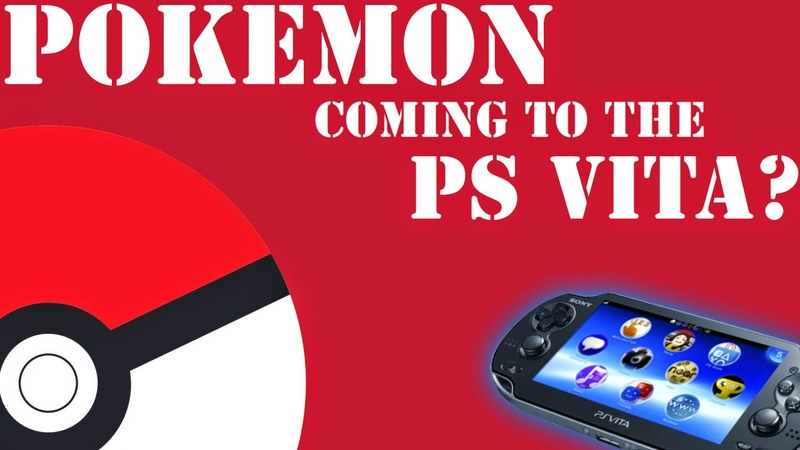 All of the awesome items are aimed at the kid inside of all of us. So for those of you who haven't seen GeekFuel before, continue reading so you can see what made us fall in love with GeekFuel. 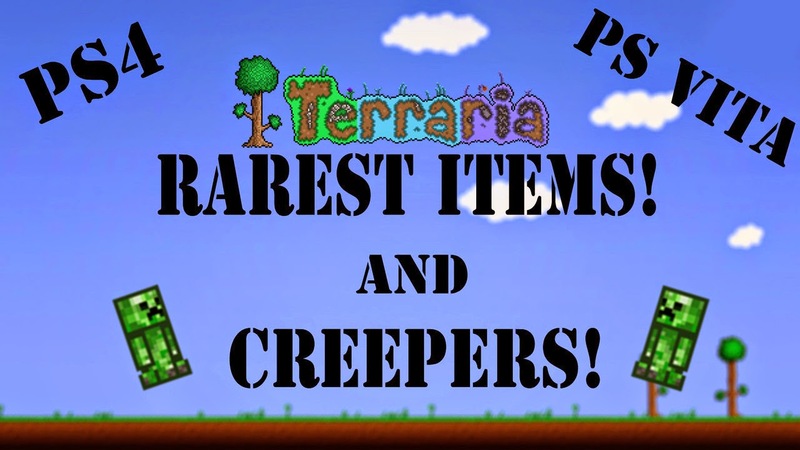 Subscribe Here and Get A Little Extra in Your Box! The first item we came across when we popped open this month's awesome box was the exclusive t-shirt included this month. 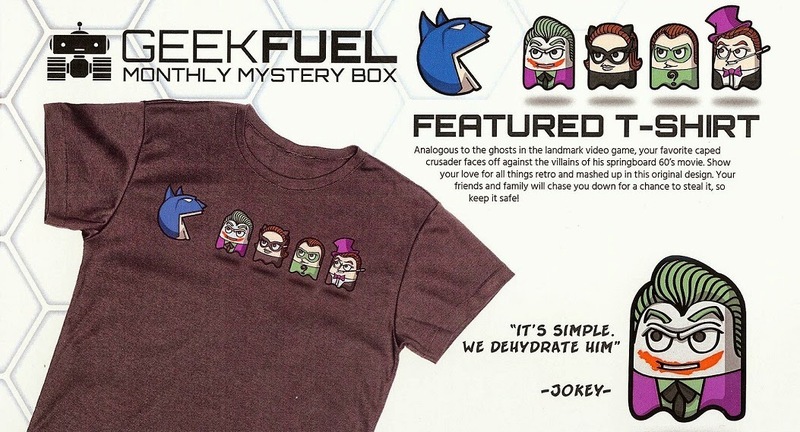 For those of you who don't know, GeekFuel includes an awesome t-shirt every single month. This months shirt hit a special cord with me. An awesome mash-up of Batman and Pacman. I'm still working on the name but I call it my PackBat shirt, and I love it! The shirts included here are always so unique and worth their weight in gold. I absolutely cannot wait to see the shirt I will get each month and this one did not disappoint at all. Est. MSRP- $10.99- The next item we came across was all wrapped up and secure which obviously got our spidey senses tingling....... sorry not DC we know :(. Anyways we unwrapped that badboy to find an awesome Wonder Woman pint glass. When we say awesome, we mean Awesome. 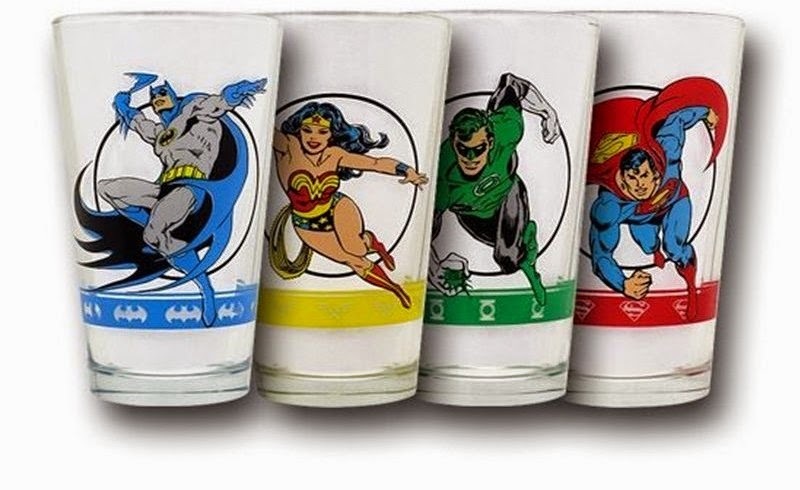 This thing was high quality, and reminded us of the good ole days when we used to collect these pint glasses to hide away in a case somewhere. Of course, we couldn't help but use this thing, so its value diminished or increased a little depending on how you look at it. Regardless this thing was amazing to see in this months box. There also was 4 different glasses you could have found in your box too! Game code time! Every month GeekFuel includes a game code inside of their box too. Often times these games cost more than the box itself. So how is this not a no brainer. Anyways this months game was Worms for Steam. I absolutley love Worms, I played it with the other VitaBoys non-stop for a while there. 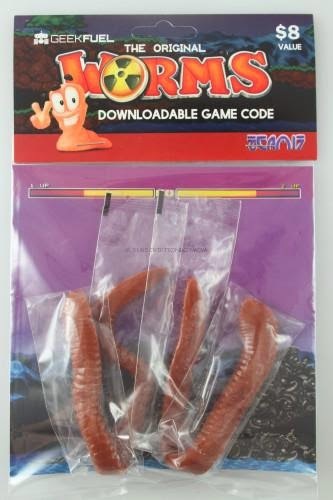 The game code also came with two EarthWorm gummy candies, which is just a added bonus. Well how much can one say about soap. 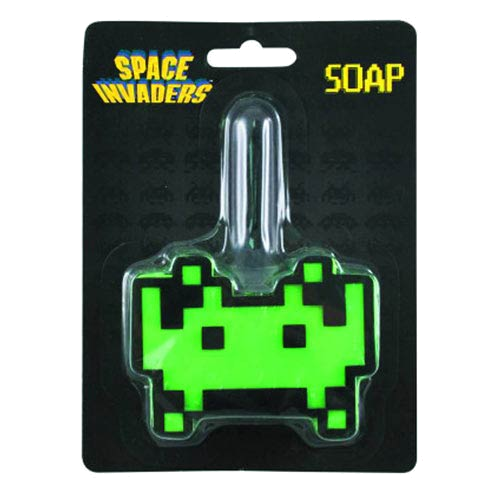 Well that is until the soap is shaped like a stinkin Space Invader. Can this box get any more retro than A Pacman/Batman Mashup, A DC Comic Glass, and Then A Space Invaders bar of soap. 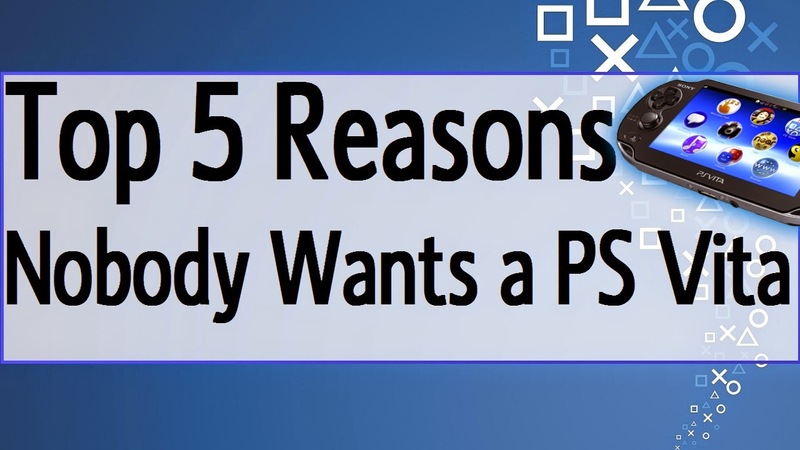 If you say no, then you are kinda crazy if we are being honest. The soap is awesome, but the entire box as a whole and what the soap wraps up just makes for one awesome box. To finally wrap up February's great Retro themed GeekFuel box comes a I Heart Retro Vinyl sticker and button. I put this up on our recording studio table with the other amazing stickers that GeekFuel has given us so far! 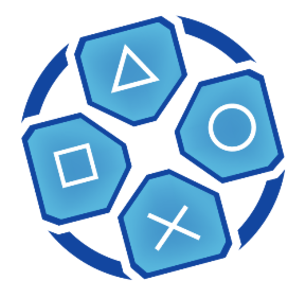 Use this Subscribe Button To Get A Little Extra Added To Your Boxes!